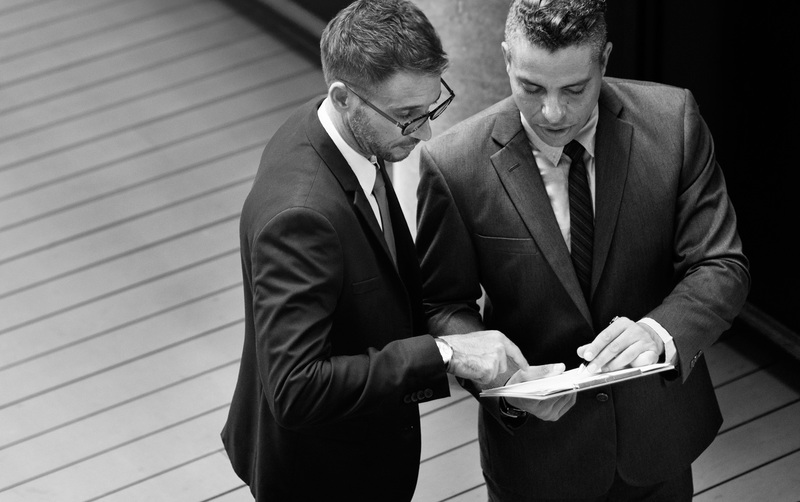 Enterprise Performance Management [EPM] has become a must-have for competitive organizations that seek to outperform their peers in the global marketplace. The evidence is clear in every industry sector; the agility, transparency, and efficiency derived from an EPM strategy simply can't be realized by cobbling together legacy systems and protocols, or without an experienced partner who specializes in implementing EPM technology aimed at delivering an exclusive competitive advantage. While the value of an effective Performance Management capability is undisputed, Gartner believes "…more than half the investments in Business Analytics will be wasted." This somber prediction underscores the criticality of partnering decisions for companies seeking to address performance management capability gaps. Every company with initiatives designed to advance the maturity of their performance management capabilities will want to ensure all potential value is realized from those investments. Enter Column5, the world's elite consulting firm dedicated to providing leading edge solutions leveraging the SAP Enterprise Performance Management Suite. The company was founded in 2005, by key players from the team that made OutlookSoft an international success, with the sole goal of creating a team uniquely equipped with broad capabilities to properly deliver high value solutions to an elite list of prominent clients. 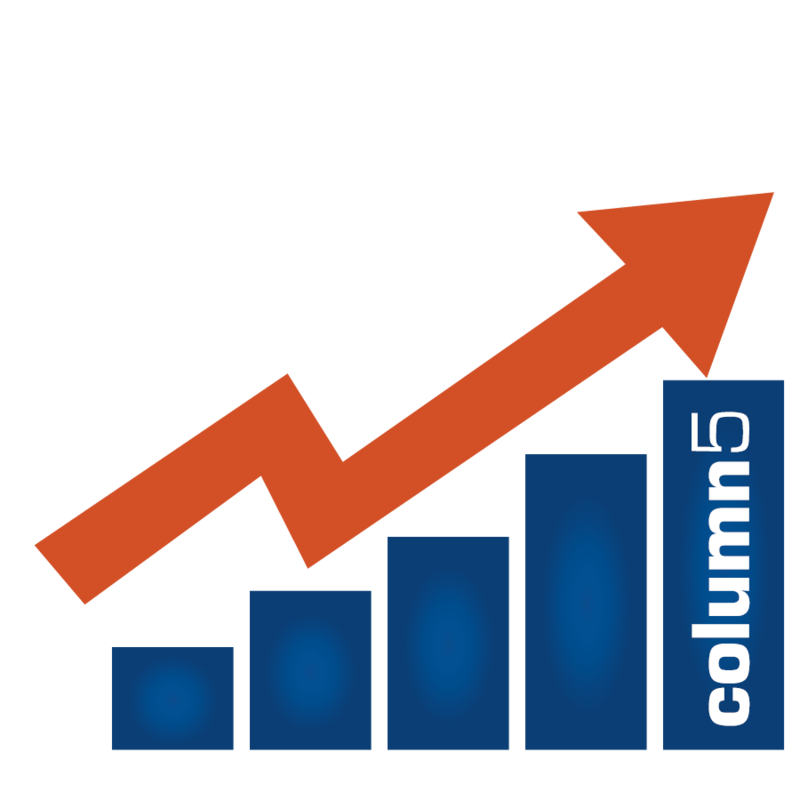 In subsequent years, the Column5 team has partnered with SAP to create tailored solutions that address performance management needs across a wide range of industries and client types. In addition to our prepackaged solutions, Column5 has developed a team, knowledge base, and level of thought leadership that are unparalleled to deliver creative and high value solutions for any size client in any industry. What's in a Good, Better, BEST Practice?